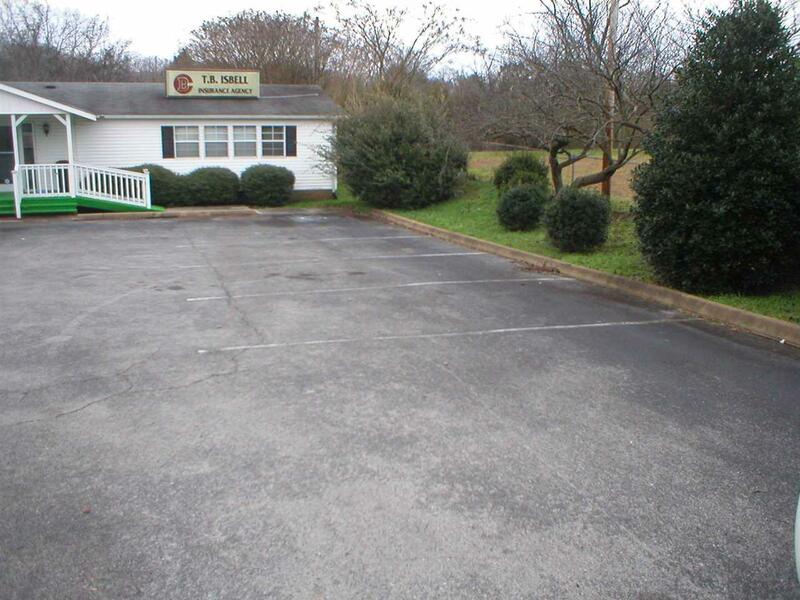 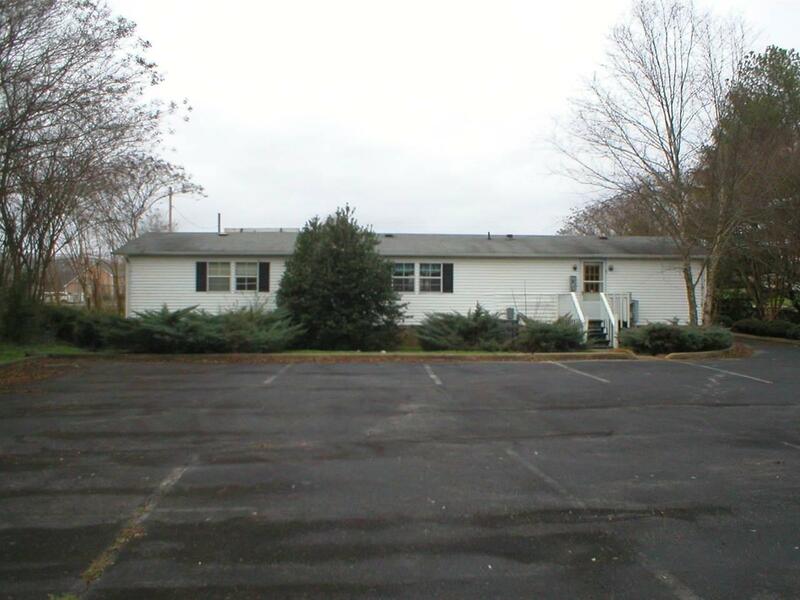 This is a 1,560 square foot double wide with plenty of asphalt parking space. 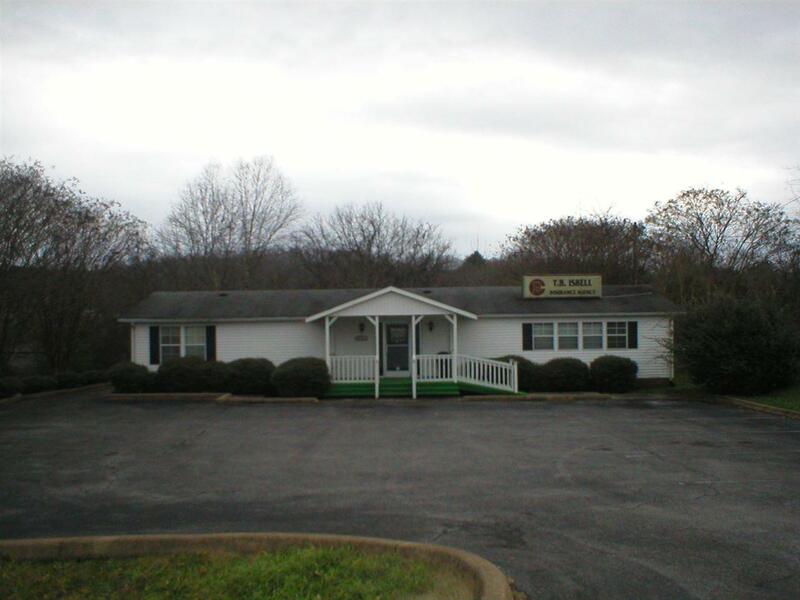 This was former offices of TB Isball Insurance and Athens Cash Advance. 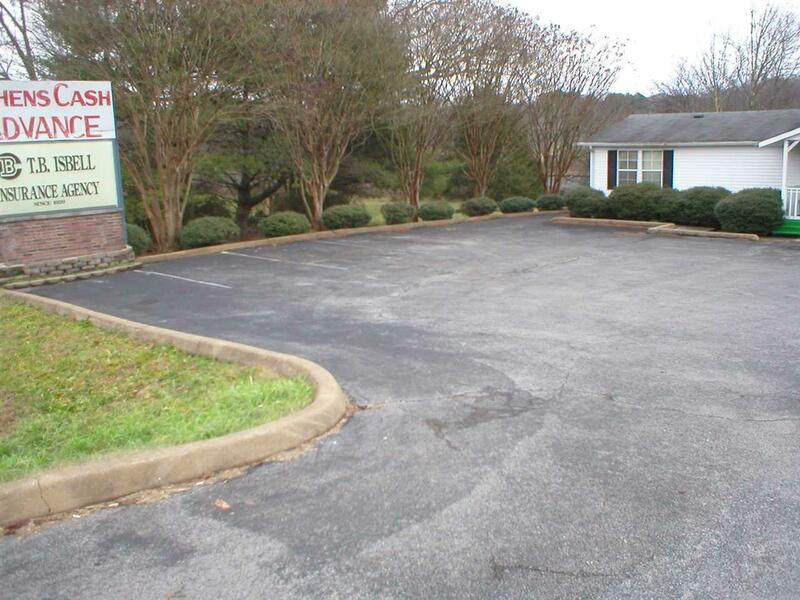 Listing provided courtesy of Jerry Armstrong of Jerry Armstrong Realty, Llc.